After a career in the hospitality industry, as a chef and specialising in using his artistic skills to design and make wedding cakes, Dave Richards (Jim’s Trees Montmorency) started his “second” career in Jim’s Trees 12 years ago. “My business enables me to enjoy the outdoor environment, whilst being able to keep fit as well”, says Dave. The key to Dave’s success is that he listens to what his customers want and delivers, which is an all too rare trait of tradespeople nowadays. “I enjoy meeting new people and have been really lucky to have such great customers. I pride myself on never letting anyone down”. In his spare time, Dave plays competition snooker whenever the lure of the reel and the hook doesn’t find him wetting a line. “I love a challenge – whether it’s hooking a fish or safely bringing down a dangerous tree”. 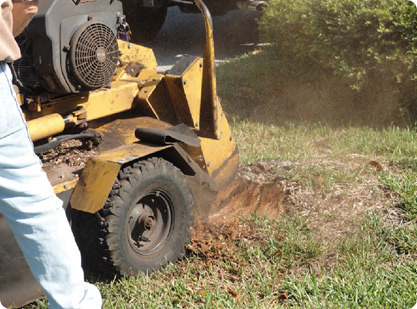 Dave’s range of services over the years has varied from pruning and hedging, which is a crucial part of any maintenance program, through to the largest stump grinding and tree removal Montmorency jobs possible. Many customers have benefitted from Dave’s years of experience, as have many of his colleagues in Jim’s Trees. 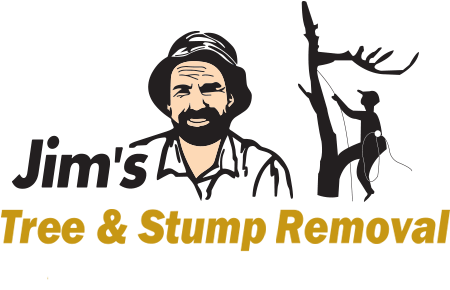 If you would like to discuss your Tree and Stump Removal needs, please call 131 546 and we will arrange for one of our expert Trees professionals to have an obligation free chat as to how we can help you.